Timeless, classy, and lively. The legacy of the Ritz Carlton speaks for itself. The Ritz Carlton suits even the most elegant of brides and provides the most perfect landscape from ceremony to reception. The Ritz has you covered. One of our all time favorite venues, The Sandpearl Resort and Spa shows offers versatility from ceremony to reception. Located on one of the world's top ten beaches in Clearwater Florida, the Sandpearl is perfect for any local or destination bride. La Playa Beach Resort is where modern meets relaxation offering a luxury beachfront experience. 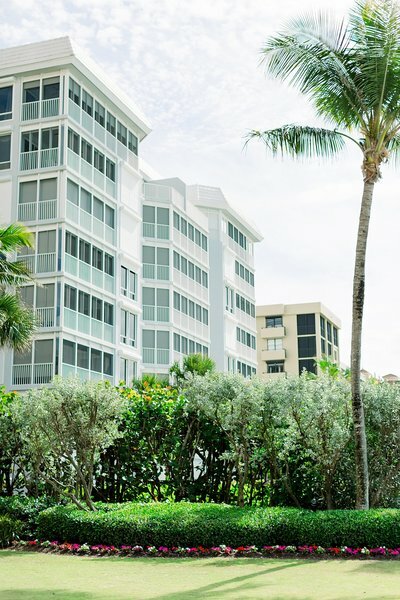 From their beachfront lawn to the ballroom, La Playa offers white sand beaches, elegant ballrooms, and a private golf course. Cypress Grove Estate House is the perfect fusion of where class meets history. 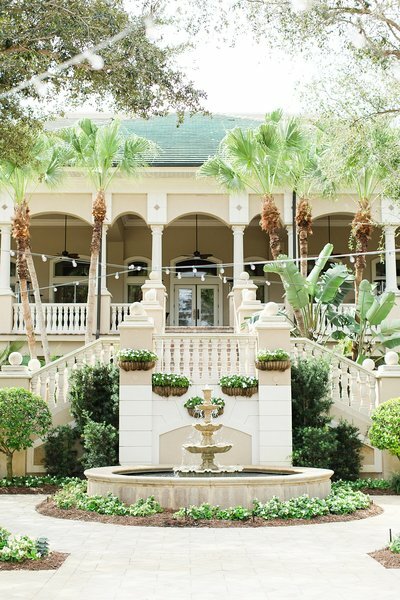 With the most timeless and elegant scenery, Cypress grove is the most perfect slate for bringing Southern Elegance to your wedding day. 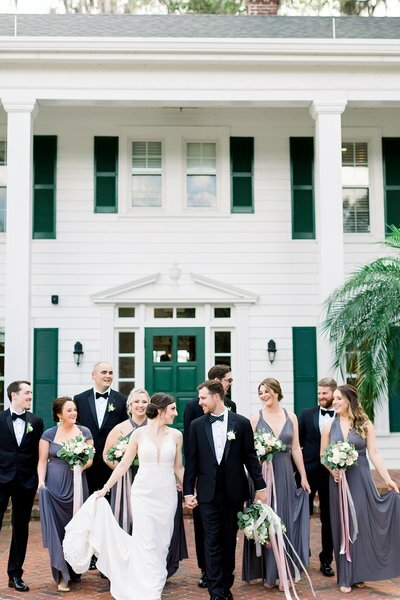 The Club at the Strand gives the most perfect garden backdrop to any wedding day. 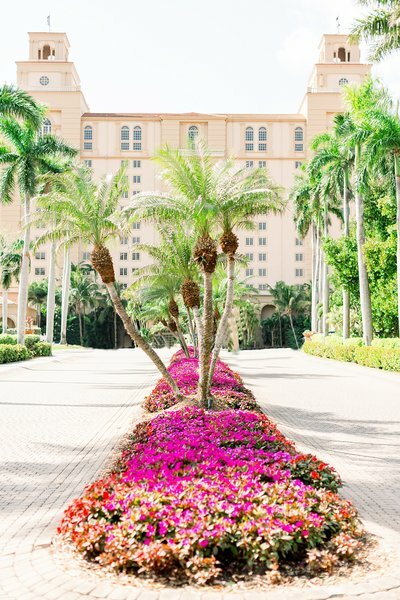 With a rotating floral garden adorned with string lights year round, this venue makes for the perfect setting for even the most romantic weddings. 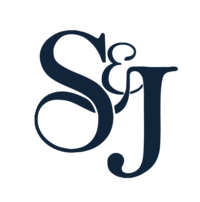 With some of the most beautiful and historic artwork in central Flordia, the Ringling Museum located in Sarasota makes the most stunning backdrop for any wedding. 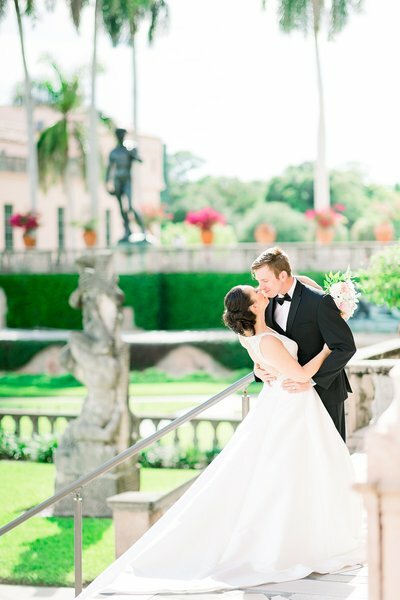 With the most perfect backdrops in every corner, you are guaranteed to have the most perfect wedding photos at The Ringling Museum. 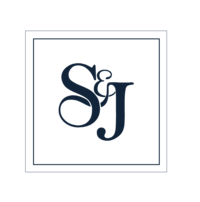 With so many decisions- indoors versus outdoors, garden versus estate house- know that choosing your venue is the first and most difficult step of the wedding planning process. So if you are engaged and looking for the perfect venue for your wedding day, the day that you marry your best friend, here is a glimpse into just a few of our local favorites. 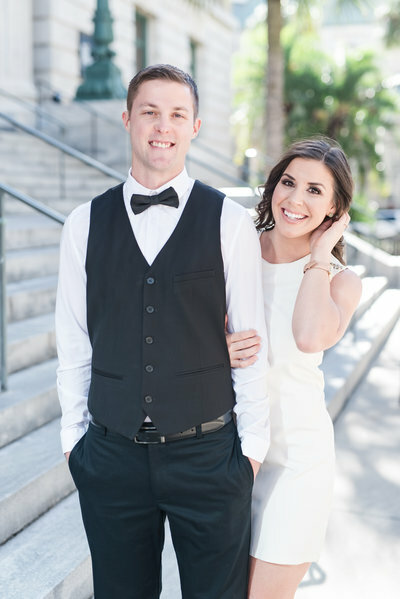 Being recently married ourselves, and Florida natives, we created this wedding planning resource for brides to help them overcome the first obstacle in wedding planning: choosing the venue.